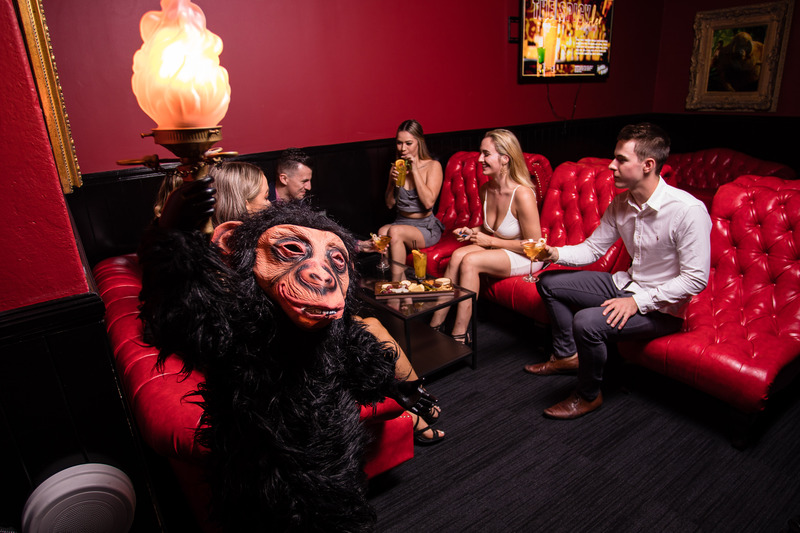 The Drunken Monkey is Brisbane’s newest Club. 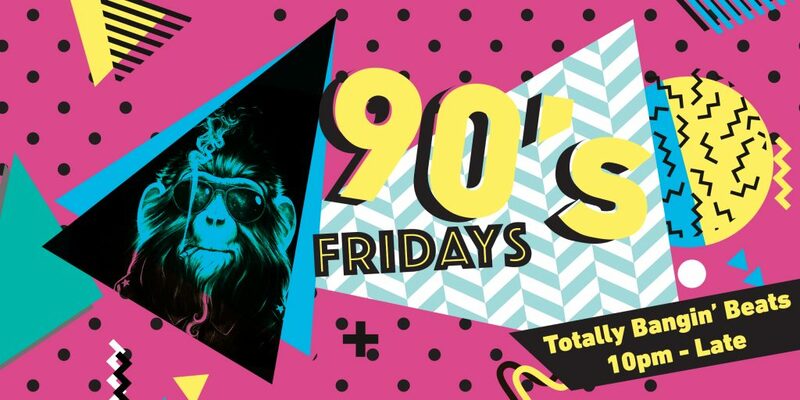 The perfect place to start your night off right, with over the top Tiki cocktails and cheeky tunes making you want to shake your money maker on the dance floor. The Drunken Monkey has been designed to bring the fun back into going out. 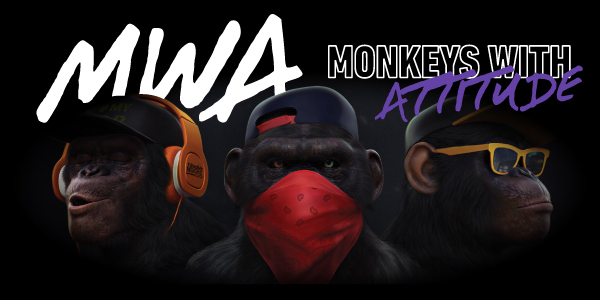 Experience fun service, photo booth shoots and crazy monkey statues. Even come and have your picture taken with George, the coolest gorilla in town. We will make sure you have a night to remember! 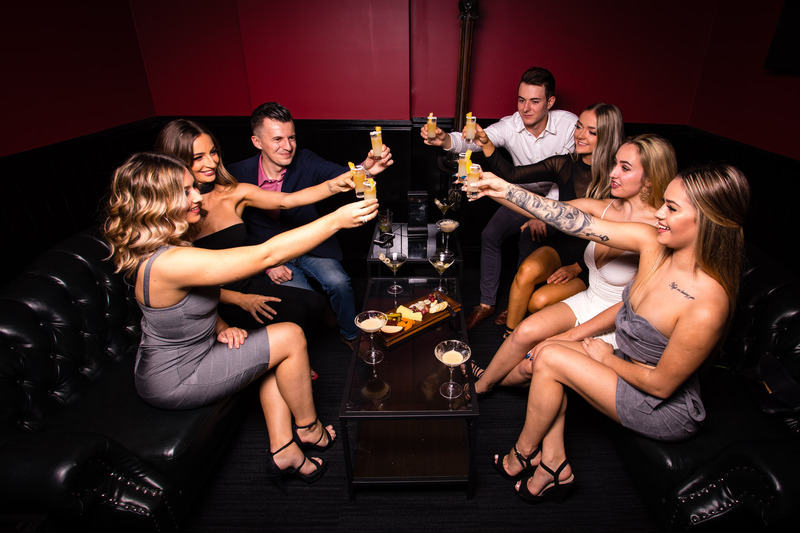 We have booths which you can book for privacy and bottle service holding approximately 6-8 people. We also have a function room which caters for groups up to 30 people. Trying to decide what night to come along? Check out what’s on below. Interested in working for Drunken Monkey? Apply today – earn good money and have great fun doing it! The Drunken Monkey is Brisbane’s newest club in the Valley. 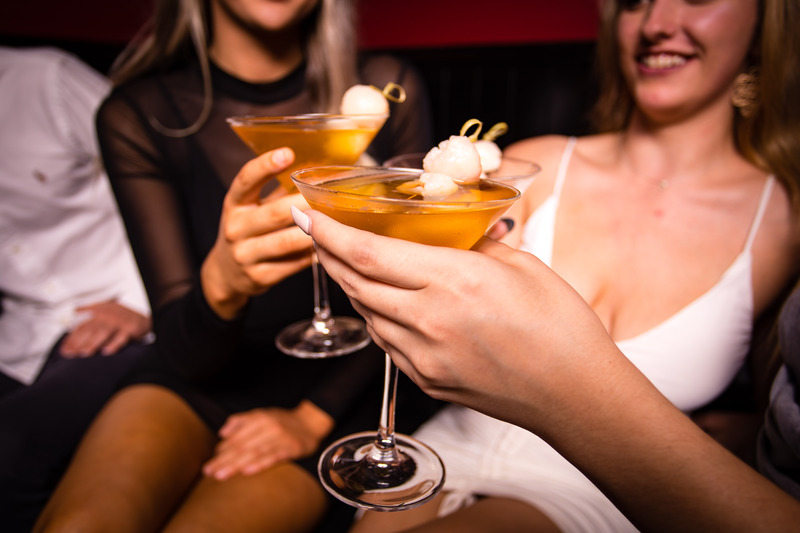 If you’re wanting to work in a modern nightclub that has crazy cocktails and really looks after their customers, you have come to the right venue. We have great selection of drinks, spirits and tiki cocktails. Our music concentrates on fun tunes and lots of R & B. If you have an outgoing personality, like a fun environment and don’t mind having fun at work then the Drunken Monkey is for you. We offer casual positions with great working conditions. We value our team and believe in our people. If you stick with us and work consistently, we’ll stick by you.